How to survive cold weather in Miami? You have to go shopping. 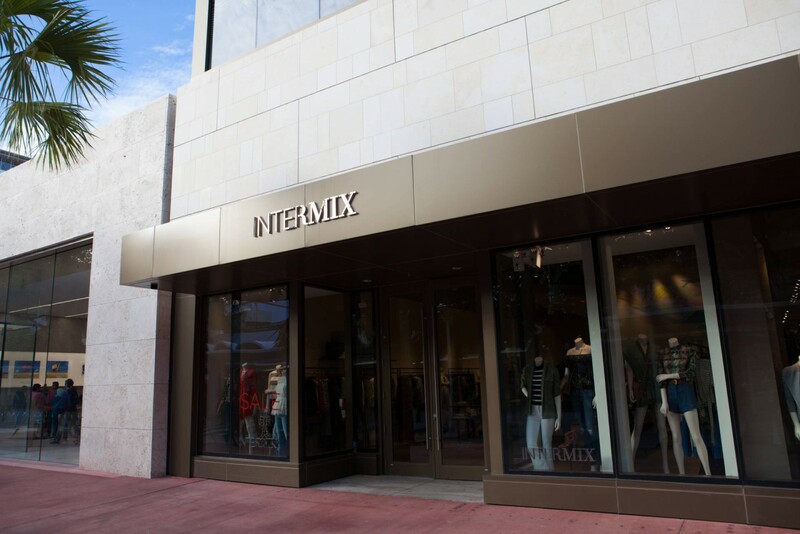 Miami has Design District, my most favorite place for shopping, and BalHarbour Luxury Fashion Shopping Center. 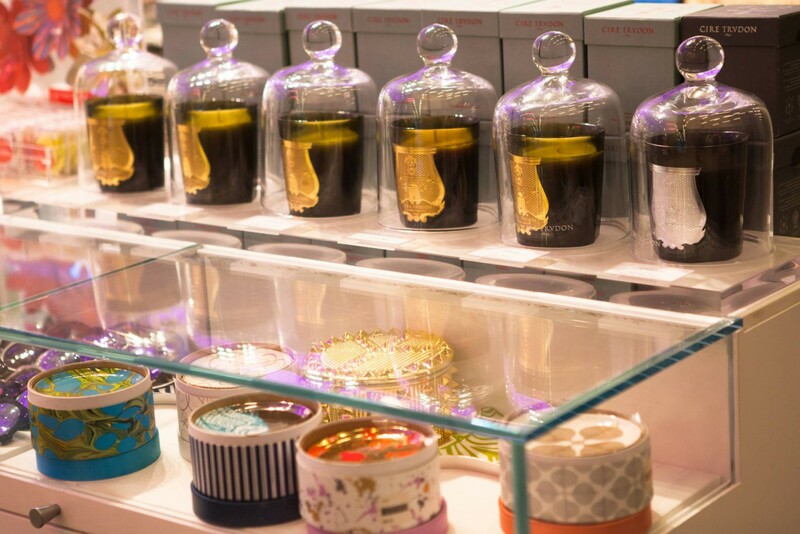 One of the best concept stores, TheWebster, and one of my favorite restaurants, Makoto, are located in BalHarbour. But let’s leave this for other posts and now explore the shopping on Lincoln Road. I am not a big fan of South Beach at all, but there are several stores on Lincoln Road that keep me coming back. 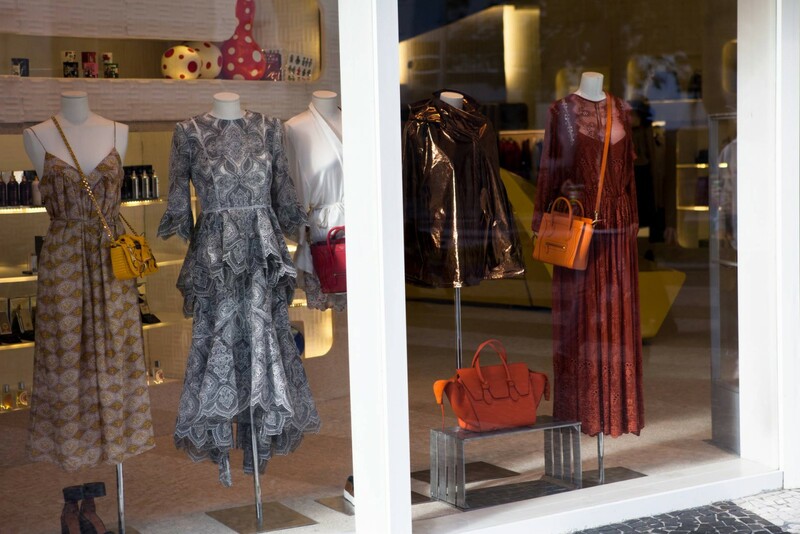 This is a concept store that brings together the synergetic cultural world of fashion, design, art, and architecture. I remember that years ago I bought my Valentino x Havaianas slippers here while they were sold out everywhere else. Alchemist has a great choice of well-known designers. 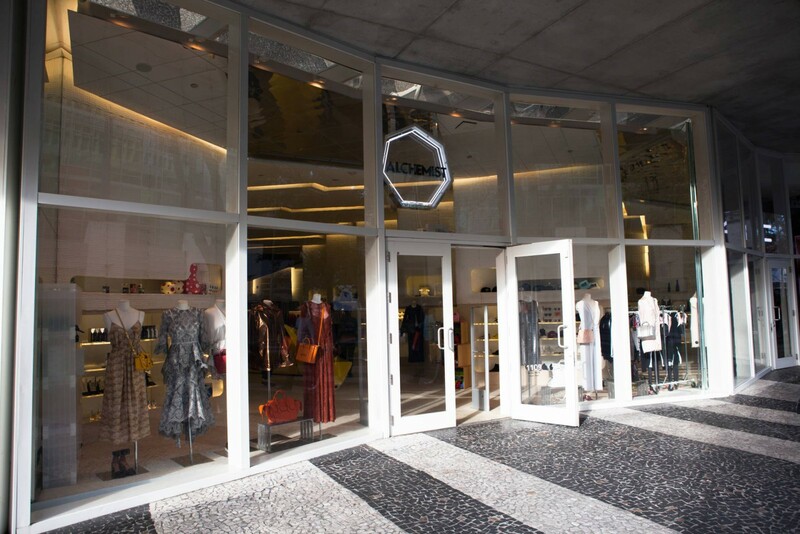 They have boutique for women accessible from Lincoln Road passage and an awesome store for men on the 5th floor of a conceptual concrete design car park. I really love the design of the upper store. This is one more concept store on Lincoln Road, but it has a very different style from Alchemist, so it is worth visiting both. I found the Chloe shoes I love there (see in the photo). 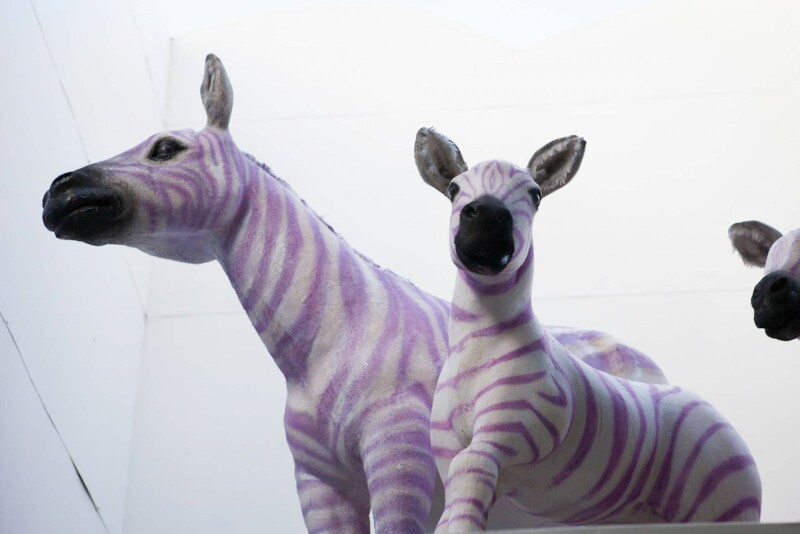 Hidden in a lovely yard with even more lovely pink zebras on store roof and surrounded by beautiful palm trees. 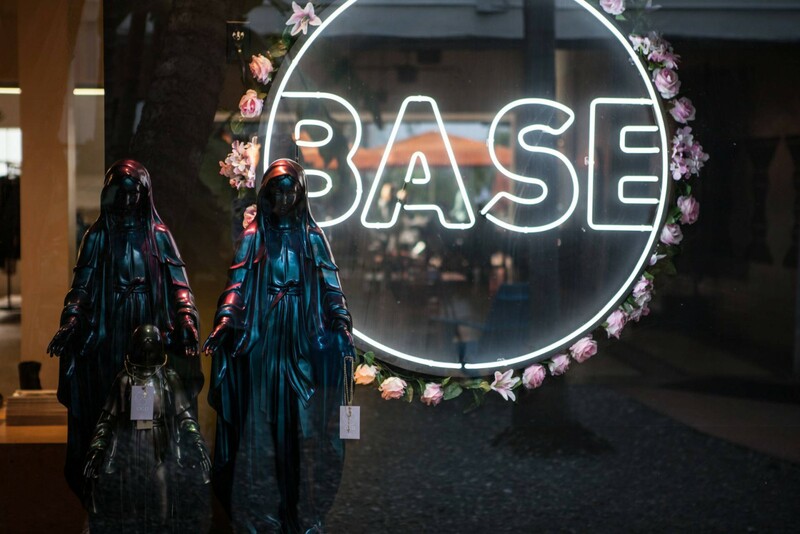 BASE is a very cool concept store for men. And I found one especially fashionably hilarious brand called Massive. 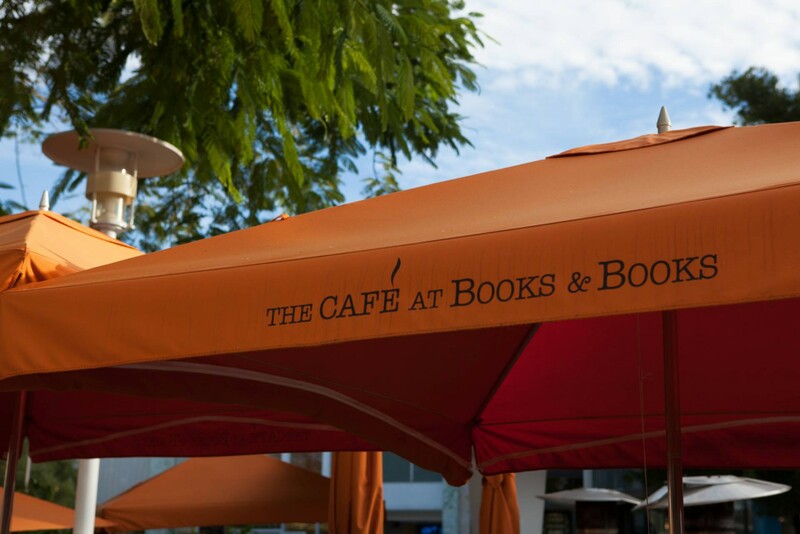 Located in the same yard as BASE, you can enjoy some quiet time away from busy Lincoln Road by drinking some coffee and reading magazines collected from around the world or some fashionable books you can buy at the BOOKS & BOOKS shop. 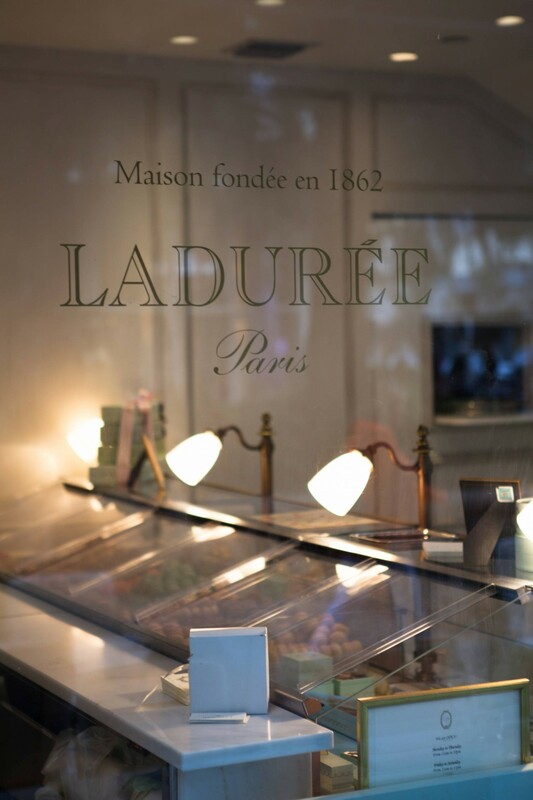 After hours of shopping on Lincoln Road (there are a lot of stores to explore: H&M, ZARA, Zadig & Voltaire, and many more) you can buy some L’Addures to reload yourself. 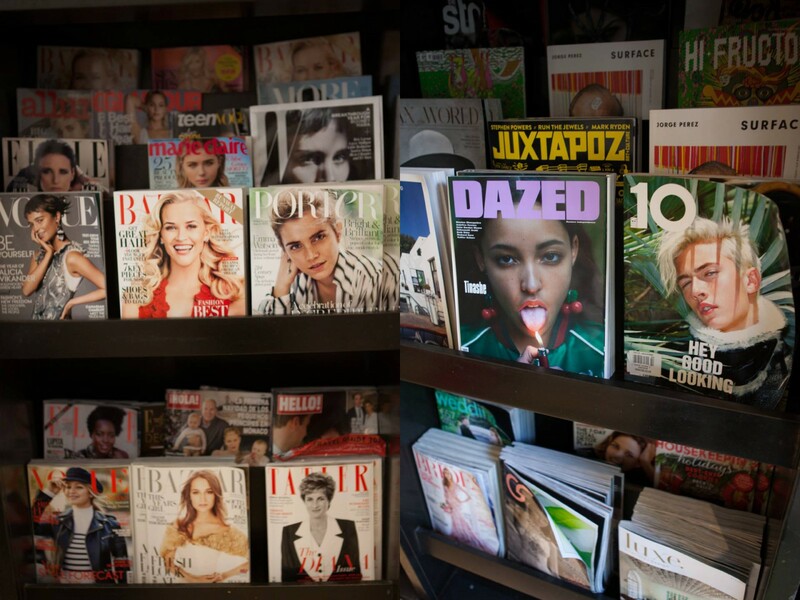 One of the best concept stores, TheWebster, and one of my favorite restaurants, Makoto, are located in BalHarbour. Where such information?